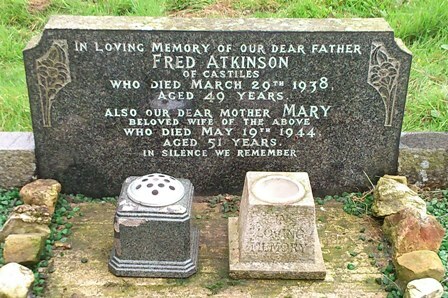 who died March 29th 1938. Aged 49 years. who died May 19th 1944. Aged 51 years.